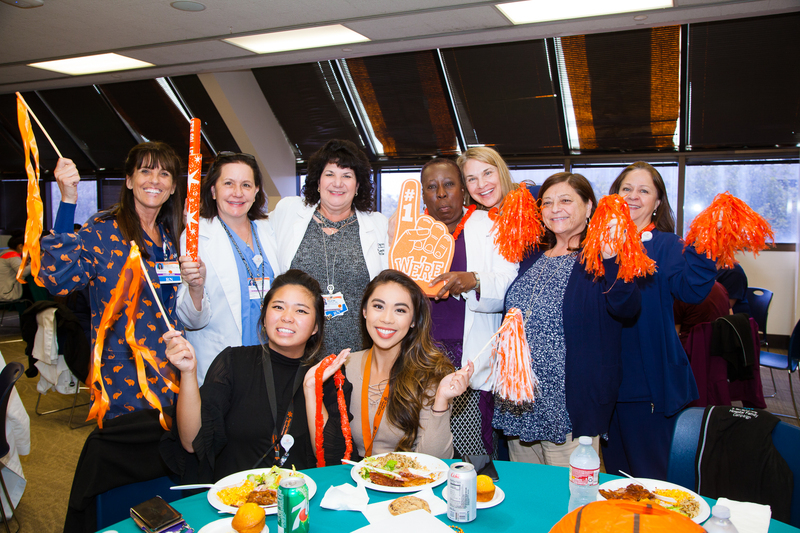 Sign up to support the 2019 Employee Giving Campaign or a department of your choice with your charitable gift to St. Mary Foundation. See your Team Captain for details and pledge cards. Please turn in your pledge cards to your Team Captain by March 1, 2019. Please contact Rebecca in the Foundation at ext. 3248 or Rebecca.Buckley@DignityHealth.org or when you are ready for her to pick up your department pledge cards. 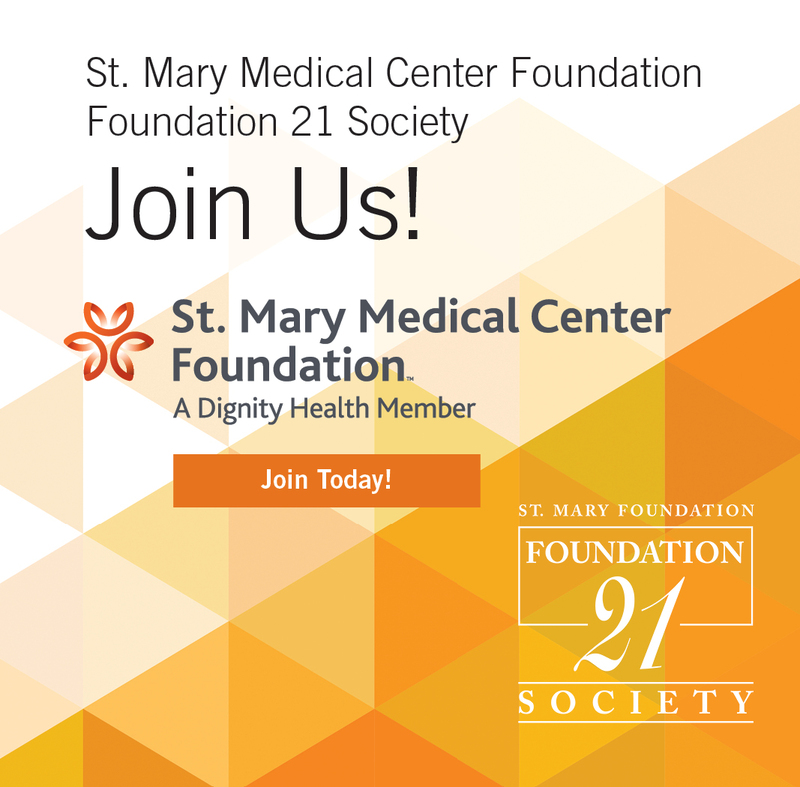 Your gift to our Annual Fund and membership in the St. Mary Medical Center Foundation 21 Society is an act of Human Kindness.